More than 700 cars are on display at a four-day classic car show being held in London this weekend. 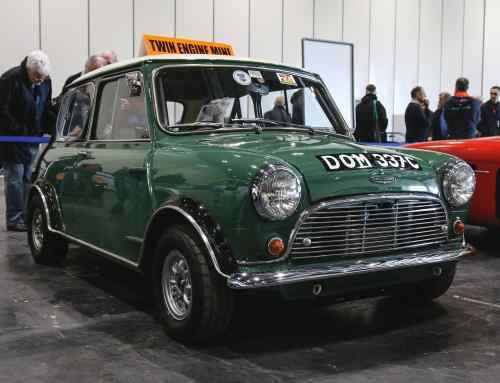 Now in its fourth year, the London Classic Car Show is one of the opening events of the annual classic car calendar. Set to attract TV stars including Philip Glenister and Jonny Smith, the show is a must-visit for classic car enthusiasts in the capital. It’s not just a static show, either. Central to the show is the Grand Avenue, where 50 special classic cars will parade up and down throughout the event. 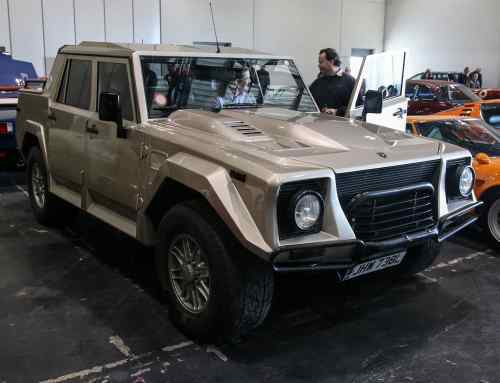 Standout machines range from F1 cars to a twin-engined Mini Cooper and a centre-steer Land Rover prototype from the 1940s. The Jaguar F-Type-based Lister Thunder has made its public debut at Historic Motorsport International, an attraction within the London Classic Car Show. Its 5.0-litre supercharged V8 engine has been upgraded to produce 675hp, giving a top speed of 208mph. The 0-62mph sprint is completed in just 3.2 seconds. “Like Brabus and AMG with Mercedes and Alpina with BMW, we are hoping to become synonymous once again with tuning Jaguar vehicles, giving customers enhanced, bespoke performance and design alternatives to Jaguar’s acclaimed model programme,” said Lister Motor Company’s CEO, Lawrence Whittaker. Just 99 examples will be made by the Cambridgeshire tuning firm, with an asking price of £139,950. Celebrity car enthusiast Philip Glenister has curated a homage to getaway cars. 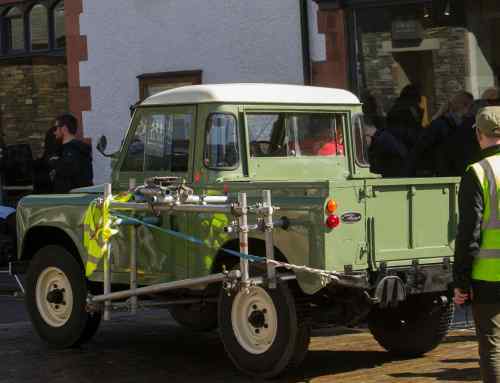 Described as “an evocative tribute to those vehicles made famous in movies or used in headline grabbing real-life robberies,” the line-up includes an Italian Job Mini Cooper, a Ronin-spec Audi S8 and the actual Lotus Cortina used by gang-member Bruce Reynolds to case out the Great Train Robbery in 1963. Glenister himself will be at the show meeting fans and discussing his choices on Saturday. Princess Diana loved the Jaguar XJ-S so much, she had one specially commissioned with rear seats to carry her two young princes: William and Harry. 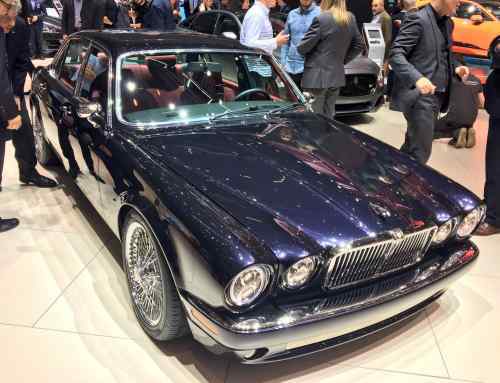 The one-off XJ-S was one of the most-photographed cars of its era, and is on display on the XJS club’s stand at the London Classic Car Show. 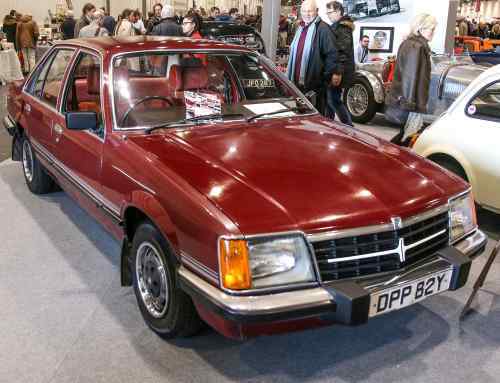 There are 24 classic cars clubd in total at the show. They represent a wide range of manufacturers, including Aston Martin, BMW, Ferrari, Lamborghini and Porsche. The show is open from 10am – 6pm Friday and Saturday, and 10am – 5pm on Sunday. It’s held at Excel in London, easily accessible by public transport. Take the DLR to Prince Regent and then follow signs to the show. Tickets can be bought on the day, starting at £30 for adults and £22 for children.